Bob Morse has made a bad professional mistake; he asks Joe to sort it out – a church woman has gone missing – CHIPs is hired to find her – Billy Ray is driving Joe nuts – two fathers of young women want to send Joe on a trip to Dominica – Valerie gets a job – Mia gives Joe a stern warning – Joe stumbles onto a crime scene – we learn more about Jimmy – it’s another crazy romp in paradise!!!! 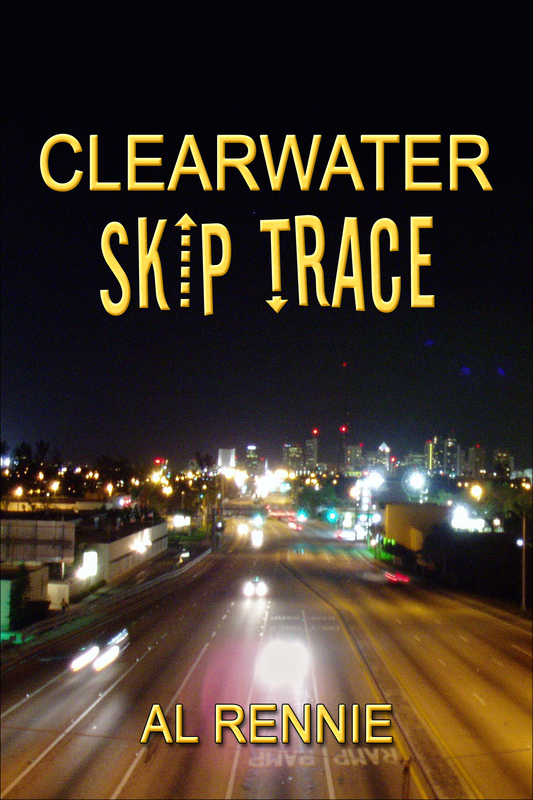 Another great book in the Clearwater series! I really enjoyed going on yet another fun and exciting adventure with Joe, Mia and the gang. I read Skip Trace cover to cover in less than a week. I can honestly say that I have thoroughly enjoyed each and every book so far in this series!! Another five star rating in my opinion.